Pure Motion Physical Therapy specializes in helping our patients return to the activities they love and reach their full physical potential. ​Through individualized biomechanical evaluations there is an emphasis on understanding you as a whole person to answer all of your questions and assist you in achieving your goals. Understanding how you move is the first step. Whether you are looking to eliminate pain from your daily life or when training, improve your mobility, increase your strength, or gain the ability to perform new skills, we can help. Reach out with any questions you may have. We are happy to be a resource to help find you answers and find the care you need. 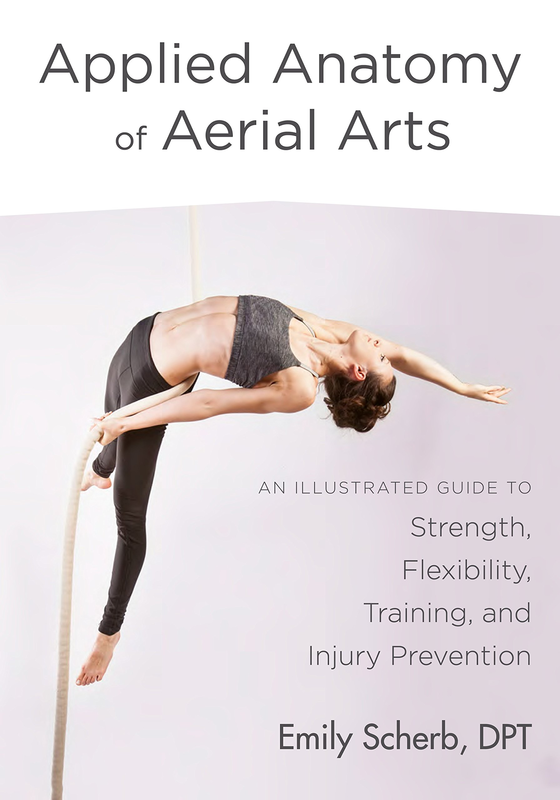 Dr. Emily Scherb's book Applied Anatomy of Aerial Arts is now available for pre-ordering!